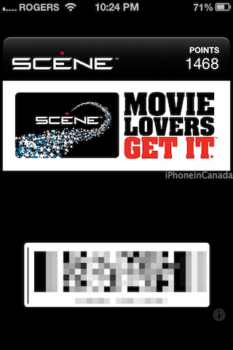 Cineplex Mobile was one of the first apps updated with Passbook support for movie tickets. 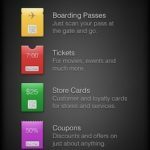 Oddly enough, the initial Passbook update did not include SCENE integration, a much requested feature by users. Well, that has changed because Cineplex Mobile was just updated to bring SCENE integration. 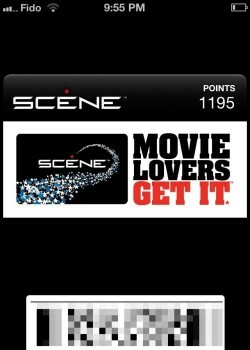 Click here to download Cineplex Mobile, it’s free. Let us know how you like this new update. Thanks @coreyhoffarth and @JordanCournoyea for the screenshots.